So, in tight and fast 6-versus-6 matches, your objective is to capture and hold all the three Droids before the 10-minute time limit is up. You’ll get help from weapon pickups but Heroes, Villains, and vehicles won’t be joining the run. 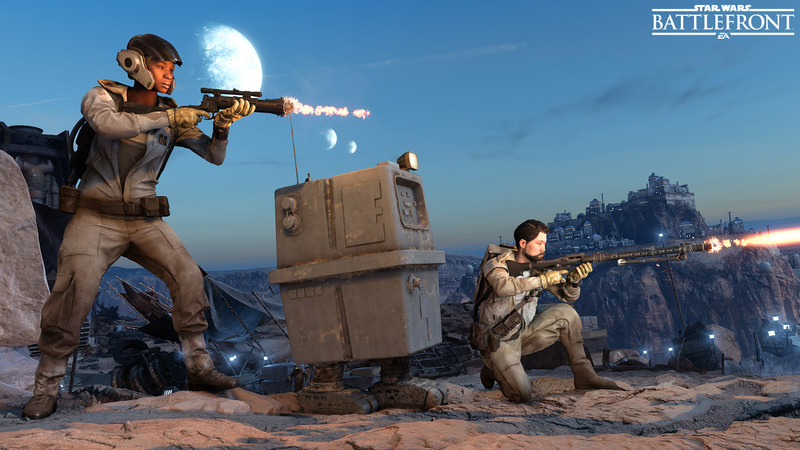 Communication is vital, so let your teammates know if you've spotted a Droid somewhere, how to find it, and if there are enemy forces nearby. So, if you want fast action and a mode perfect for a small, tight team, Droid Run will be a great fit. 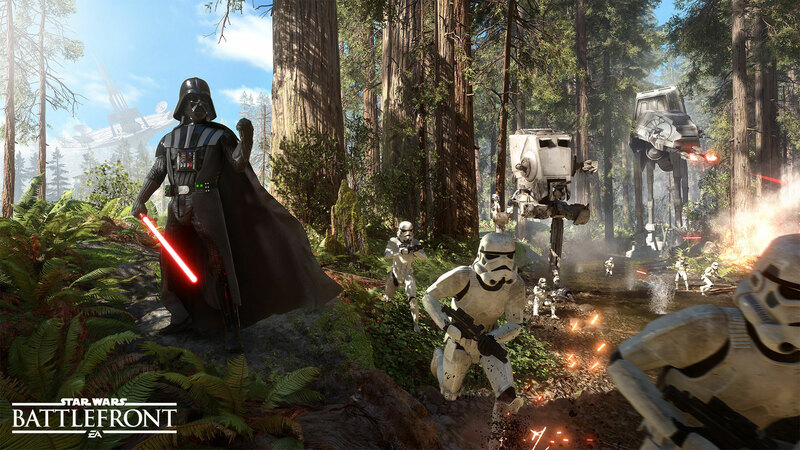 Read up on the other game modes and you’ll be perfectly prepared for the November 17 release for Star Wars Battlefront. 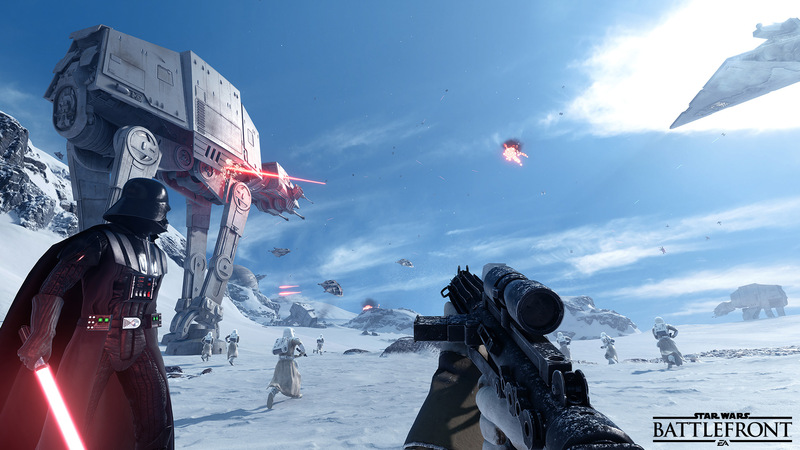 Extending the Beta and the Announcement of the Star Wars Battlefront Season Pass and Ultimate Edition.